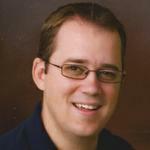 Posted: August 12, 2010 8:25 p.m. 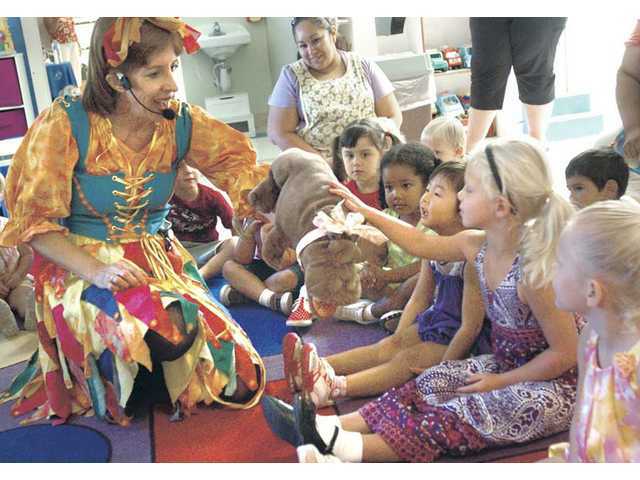 Updated: August 13, 2010 4:55 a.m.
Wendy Hersh, who performs as Wacky Wendee, plays guitar and sings her original songs to a group of pre-schoolers during an interactive musical performance at Santa Clarita Little People Day Care and Pre-School in Canyon Country on Thursday. 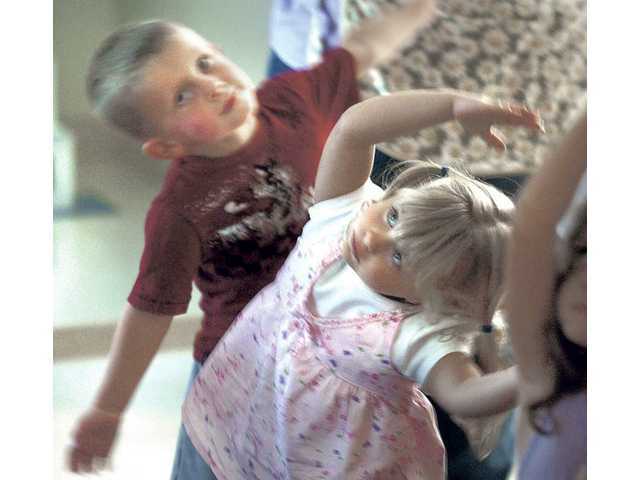 Parker Maxwell, 3, left, and Natalie Renolds, 2, sway to “Old MacDonald Had a Farm” during Wacky Wendee’s performance. Wacky Wendee, left, introduces her puppet, Hilde Hippopotamus, to a group of preschoolers during her performance. Wacky Wendee will perform again at the Santa Clarita Little People Day Care and Pre-School at 17873 Sierra Highway in Canyon Country on Saturday at 10 a.m. The free performance is open to the public, and the first 20 people to RSVP at (661) 252-6308 will receive a free CD of Wacky Wendee’s original songs. 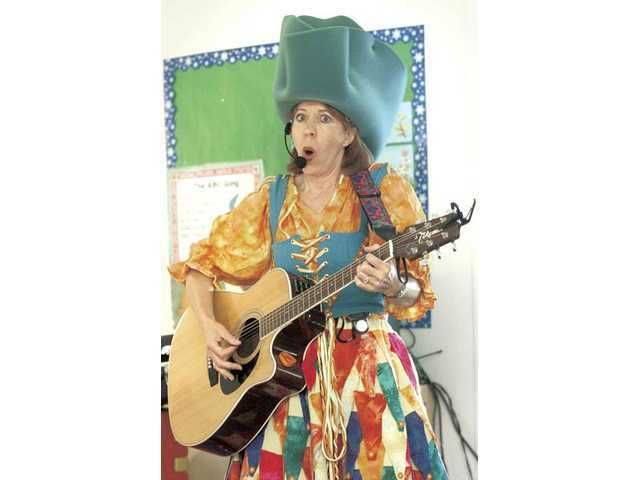 Wendy Hersh, who performs as Wacky Wendee, plays guitar and sings her original songs to a group of pre-schoolers during an interactive musical performance at Santa Clarita Little People Day Care and Pre-School in Canyon Country on Thursday. Wacky Wendee will perform again at the Santa Clarita Little People Day Care and Pre-School at 17873 Sierra Highway in Canyon Country on Saturday at 10 a.m. The free performance is open to the public, and the first 20 people to RSVP at (661) 252-6308 will receive a free CD of Wacky Wendee’s original songs.